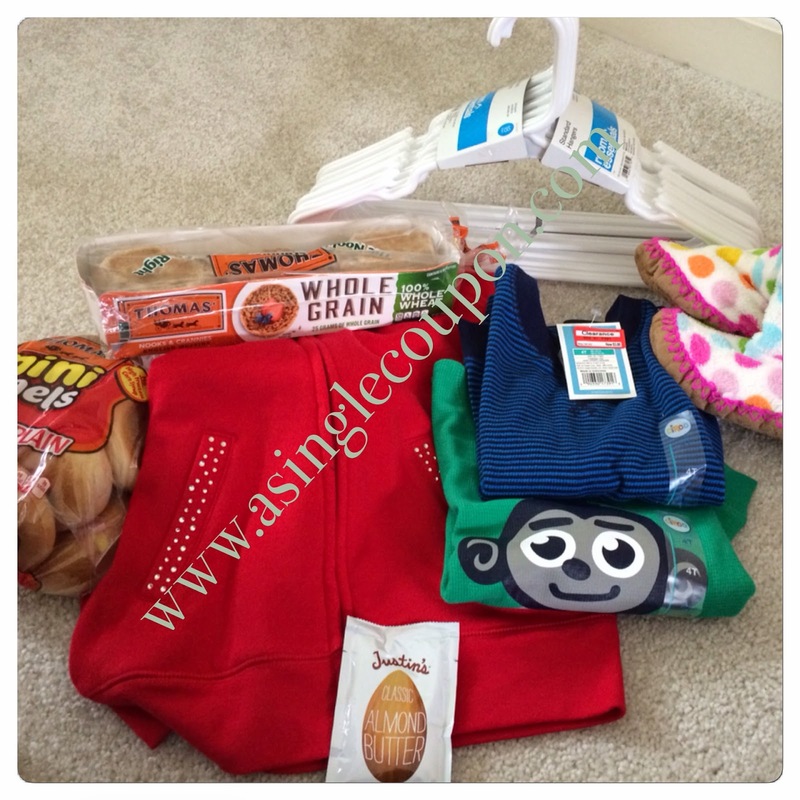 Bindi's Target Trip 1/19 for less than $10 OOP! It has been a while since I have shopped at Target! Here is my small trip using a couple of coupons, cartwheel and the Shopkick app! Sign up for Shopmium here and use referral code: GMUKCHVL for your free Lindt chocolate bar!